When you install plugins / Add-in for Microsoft Office, this add-in could be automatically disabled by Office depends on the ressouces needed, time to load, etc. This feature could be great, but sometime, this add-in must be enabled all the time. Fortunately, Group Policy can forces the Add-ins activation. Moreover, we can allow the user to change it or not. 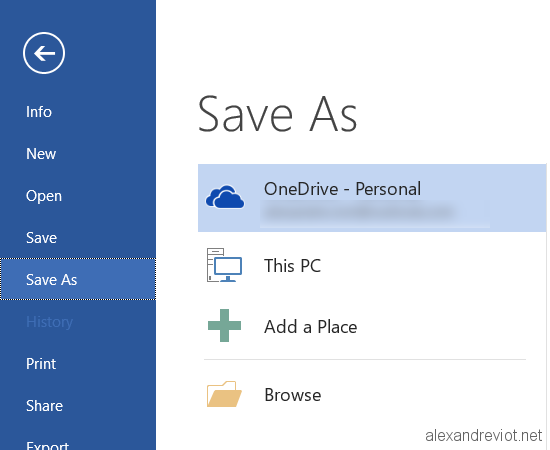 When you deploy Microsoft Office 2013 / 2016, you may want to disable OneDrive location in the Save As or Open page. Hopefully, GPO settings can disable this feature in Microsoft Office. 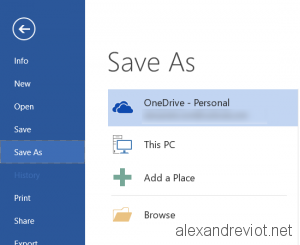 Since Windows 10, OneDrive is an built-in application. But hopefully, for enterprise administrator, you can disable this functionality with Group Policy (GPO). 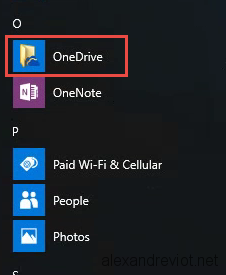 But even disabled, the OneDrive shortcut in the start menu still exists. With Windows Server 2016, Microsoft integrated the Microsoft Defender service into the operating system. 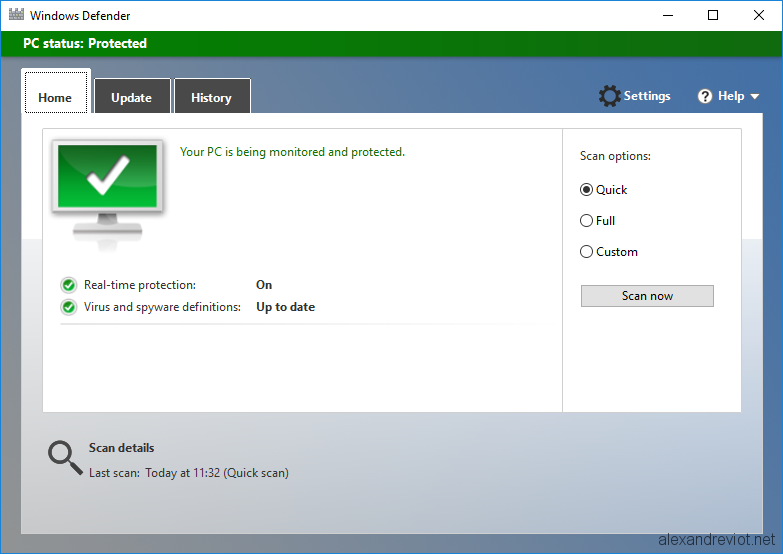 This built-in antivirus is now running constantly but it does not have the Defender GUI installed by default. If you want to activate the graphical user interface on the server, this can be done using Windows Server Manager or Powershell cmdlet. Since Windows 8.1 and Windows Server 2012 R2, Microsoft released Powershell 4. A new cmdlet can be use to troubleshoot network connections issues : Test-NetConnection. With Windows version older than Windows 8.1, you must install the Telnet client to test if a specific port is open on a remote host. Now, we have a built-in tool!